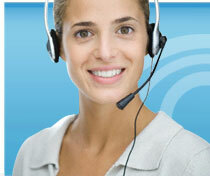 Our goal is to provide Reliable, Affordable and Timely solution to your transcription needs. Confidentiality of your information is extremely important to us. Our security standards adhere to the Federal Reserve HIPPA and Standards. 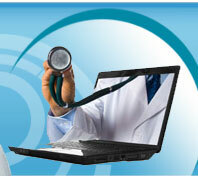 Our clients not only prefer and refer Infosoft Medical Transcrition Services, they think we have the PERFECT SOLUTION !! We encourage dedication, nurture the spirit of teamwork, deliver quality transcriptions consistently, and constructively motivate our people to enhance awareness to achieve higher levels of success. 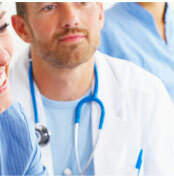 Our purpose emerges from our deep understanding of the healthcare industry and it’s transcription needs. We will assist our clients to foresee the business process transformations and abide by the laws of the land, like HIPAA and proactively assist them in every way that we can. We endeavor to create an environment that encourages initiative, recognizes contributions and enables our People to share the success, which they make possible. Our work ethos will allow learning of the highest order and motivate people to enhance their collective skill-sets and seek new avenues of knowledge. 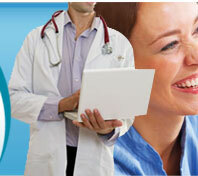 We are committed to quality and deliver services with integrity, objectivity and expertise. Our competitive edge is the professionalism and mastery of our people, our innovative business methodologies, our cutting-edge technology and our camaraderie. We are a dynamic and growth oriented organization. We strive to add value to our customers and to achieve high standards of performance with sharp focus on the quality.